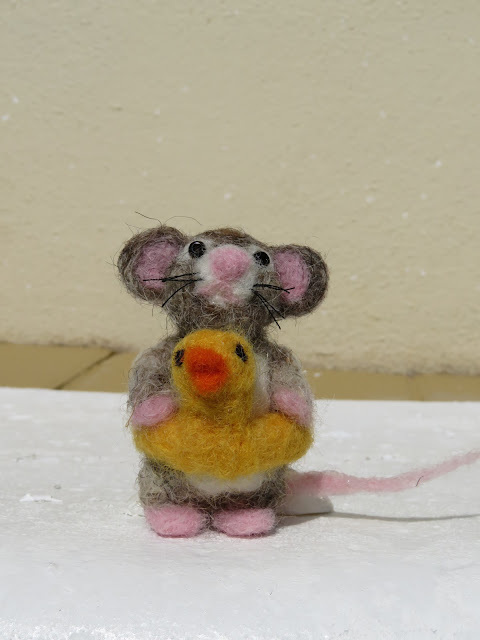 Needle Felting is something my Mum and I discovered whilst on holiday in Florida. Every year we like to find a new holiday craft and needle felting has happened to be the favourite for the past two years. 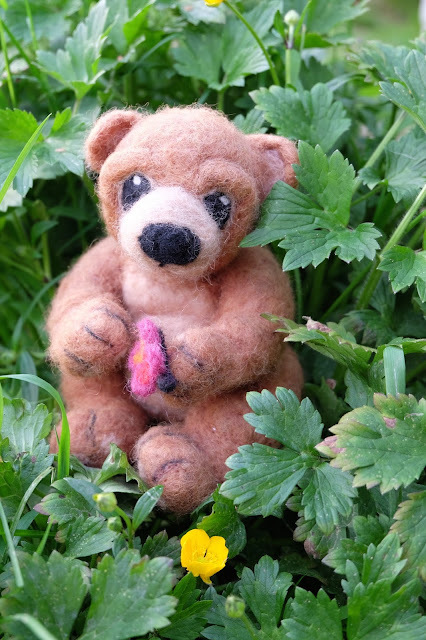 Needle felting is an easy process and a pretty cheap hobby too. Its done using a barbed needle which you repeatedly use to jab the wool with. The barbs on the needle twine the wool fibres together which eventually results in the wool forming a shape that you can then manipulate using the needle creating whatever it is you fancy. This is an incredible, diverse form of art. It can be used to make 3D models or 2D pieces. 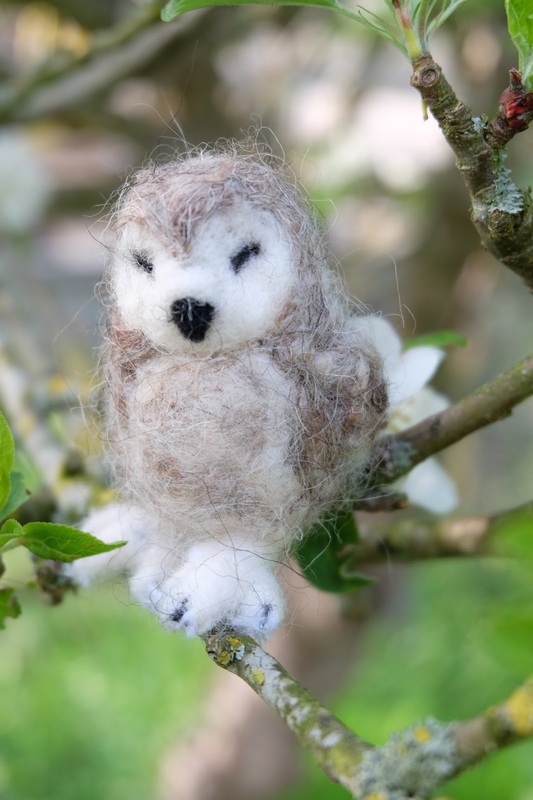 So far I have only ever explored the 3D model side of Felting. 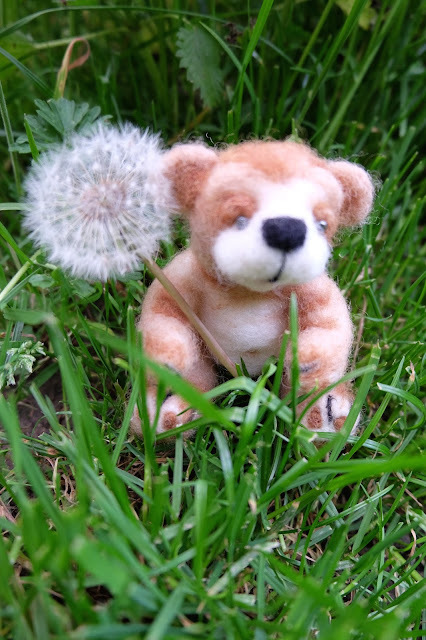 Here are a few Needle Felts I have made over the past few years. Here are a few things you are going to need. you can actually buy pre-made up needle felting kits online and in craft stores, however they do tend to have limited colours, but this is usually a good idea to get yourself started with the basics, wool is easy to pick up and you can add it to your collection of wools bit by bit! Once you have the basics, you can pretty much make anything. There are hundreds of ideas on Pinterest, there are books of inspiration too. Haha!! Thank you Jay! You cutie pie! It's getting more and more popular, they're easier than they look! Honestly! I'm glad you liked it!